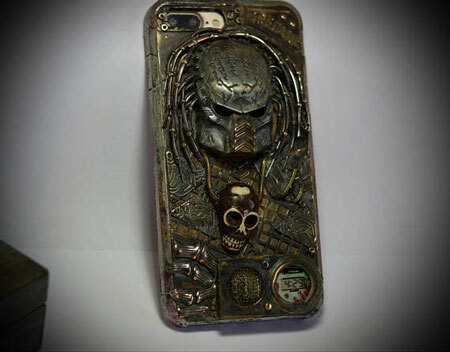 Predator iPhone 7 Plus Case: makes a great gift for the Predator fans in your life. This all metal case is welded and doesn’t come apart. Its eyes glow in the dark. 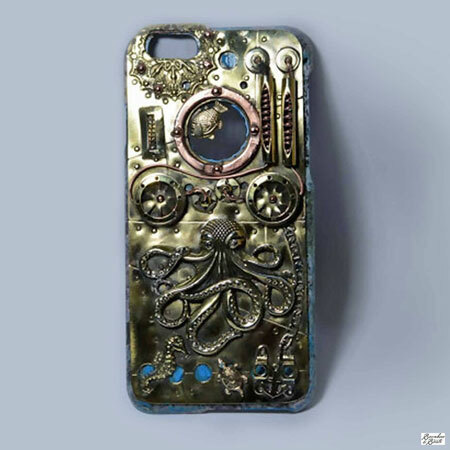 Big Fan Steampunk Case for iPhone 7: this case is made of brass, copper, glass with pipes and other steampunk components. It is all welded and doesn’t come apart. 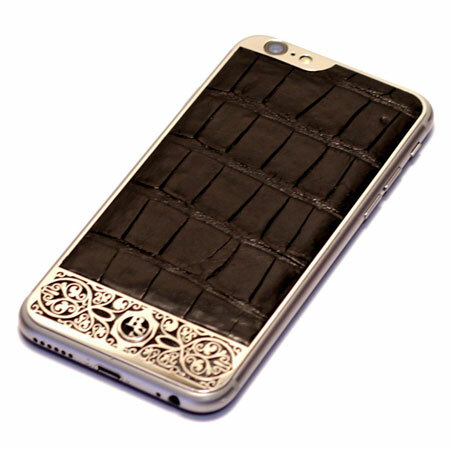 Fine Alligator Leather Steampunk Case: a handmade case with an alligator leather sticker. 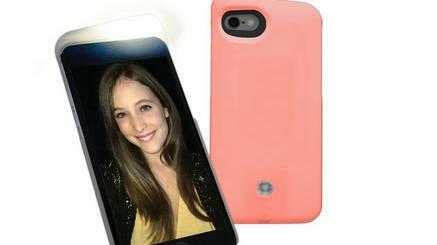 Protects your phone from scratches and bumps. Jules Verne iPhone 7 Case: makes a great gift for boat lovers, geeks, and steampunk fans in your life. 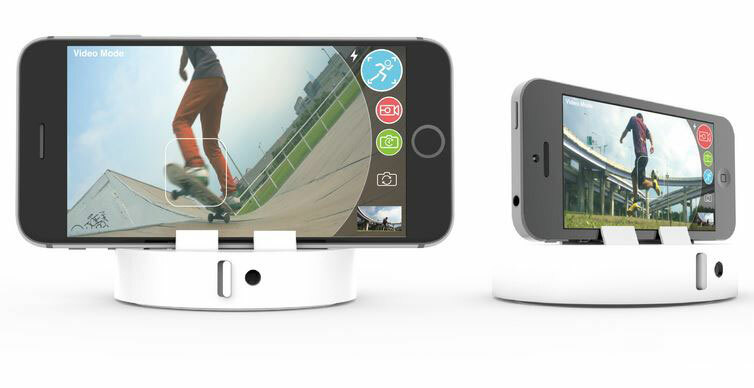 It goes on and comes off easy and protects your phone too. 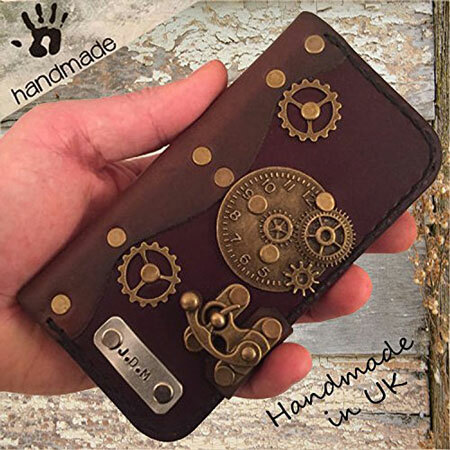 Papyrus Crafts steampunk leather case: an elegant case with gears and pendant that protects your phone and lets you carry credit cards and cash. It features a book style opening. 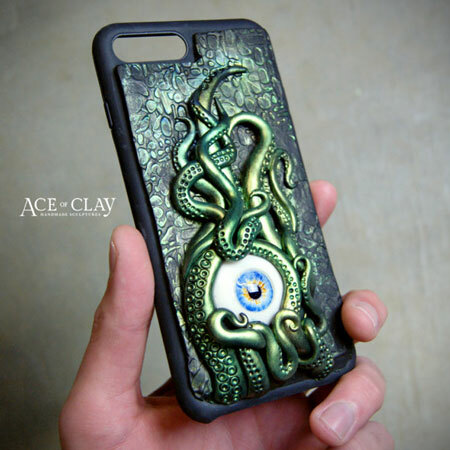 Steampunk Octopus case: another handmade iPhone 7 Plus case that gives your smartphone a cooler look. Puts an octopus with tentacles on the back of your phone. 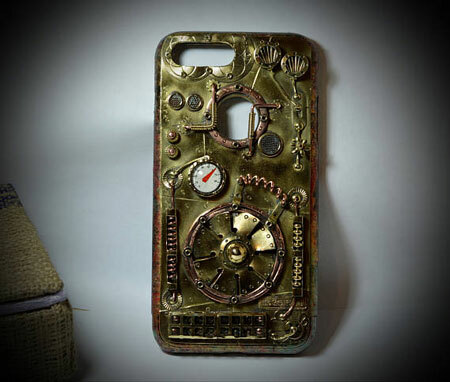 Have you found cooler steampunk iPhone 7 cases? Please share them here.